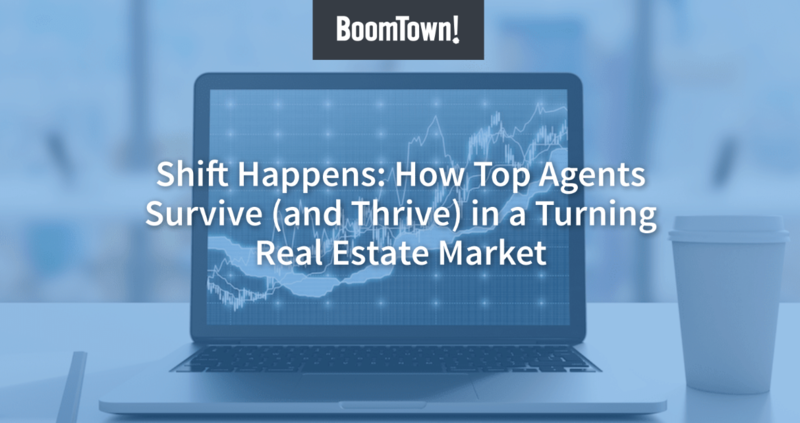 BoomTown is set to receive special training and support from Google that it says will help it improve the marketing services that it offers agents. The customer relationship management (CRM) system and marketing services provider has achieved certified Google Partner status in search advertising, giving it exclusive access to private Google events, Google beta programs, marketing support and a Google Partner profile page, the company said. BoomTown may have a knack for bagging partnerships with tech heavyweights. In November, Zillow announced that BoomTown and Zurple were the first tech providers to synchronize with “Zillow Tech Connect,” a new program recently introduced by the listing portal that lets technology providers integrate their systems with Zillow. Thanks to the Zillow integration, BoomTown now allows its users to directly access and manage Zillow-generated leads from within their platforms. In addition to other services, Google Partner status earns a firm a Google Partner badge (which Google says “shows the world that Google trusts your company”) and a listing in Google Partner Search. Google Partner Search is a registry of more than 5,000 online marketing companies endorsed by Google. Google says on its website that firms must meet the following requirements to achieve Google Partner status: Show that you and your colleagues have advanced AdWords knowledge by getting certified in AdWords. Demonstrate that you’re maximizing your clients’ performance by implementing the recommended best practices in their accounts. Show that your agency has a healthy amount of activity by meeting the Spend requirements across your managed accounts. Set up and complete your agency’s Partners profile.